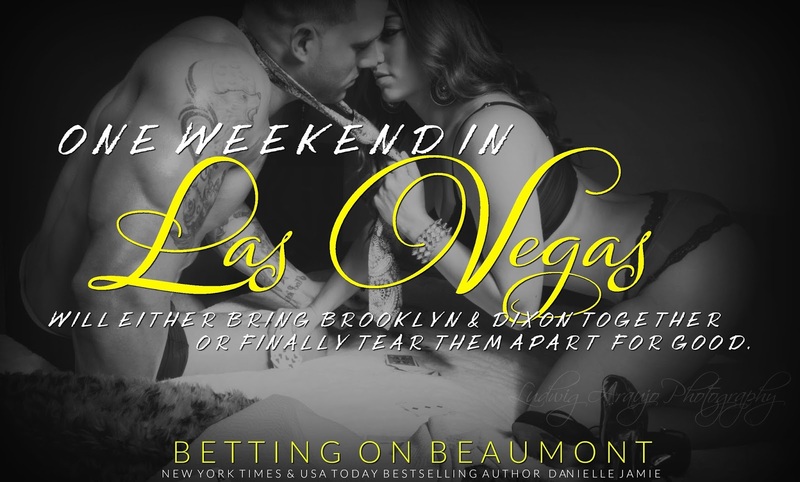 Las Vegas isn’t called ‘Sin City’ for nothing…One weekend in Vegas will either bring Brooklyn and Dixon together or finally tear them apart for good. Brooklyn is torn between two men, raging a war between her head and her heart. She’s left it to fate which has led her to Las Vegas and Dixon. But will she get the perfect Hollywood romance ending? It’s time to bet on Beaumont. 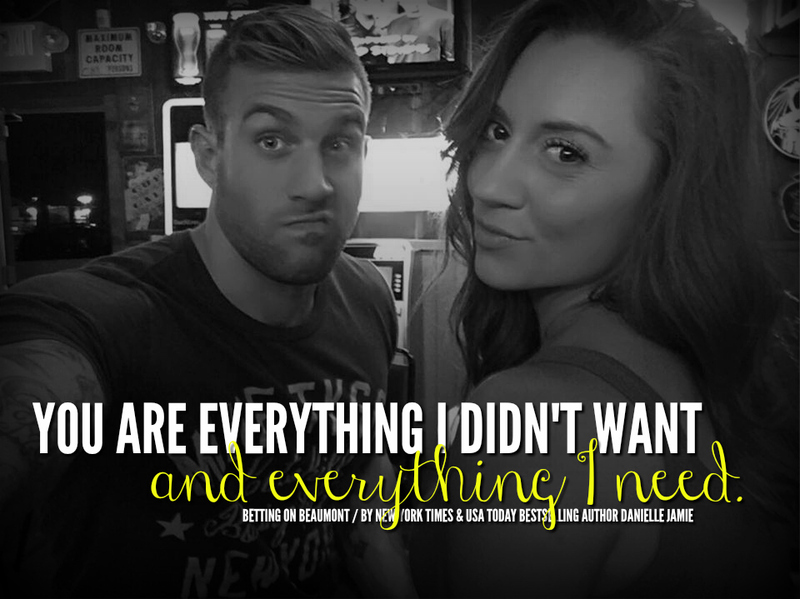 Posted on July 25, 2016, in Book Blitz and tagged Betting on Beaumont, Book Blitz, Danielle Jamie, Giveaway, The Brooklyn Series. Bookmark the permalink. Leave a comment.